Share this BLOG with your colleagues on LinkedIn . * Subscribe for the RSS feed in a reader. Winter is upon us...oh yes, the bitter cold winds, shoveling of driveways and cozy movie nights with a hot cocoa in hand. Winter time is also associated with colds and flu, dry skin, and sedentary lifestyles. Instead of hibernating inside all winter, be productive in maintaining your health and well being. Here's some tips from my favorite experts on winter health care. Nutrition: There is never a time in the year where nutrition should be compromised. Your immune system stays in shape when you eat a healthy diet that includes plenty of fruits, vegetables and healthy proteins. Nothing beats a hot vegetable stew, oatmeal with fresh fruit or a traditional pot roast. Check out EatingWell's top five healthiest winter foods. Stay Hydrated: The Institute of Medicine now recommends that women get 91 ounces and men get 125 ounces of fluid daily. These are TOTAL fluid recommendations, including all foods and beverages (even caffeinated ones). About 80 percent of this should come from drinking water. If drinking plain water is unappealing, add citrus fruits to hot water or drink decaf hot tea. Wash your hands: Don't forget to wash your hands every couple of hours. This includes before and after using the bathroom, as soon as you get home, before and after the gym, and after using electronic devises that have been used by others. James Hamblin: Senior editor at The Atlantic. Hamblin writes about a variety of health topics. NPRs The Salt: The Salt is a blog that covers almost everything related to eating. Precision Nutrition: Eating doesn't need to be complicated and it is personal. This blog is dedicated to research driven nutrition counseling. Black Girls Run: Tailored to African American women and covers nutrition, fitness, beauty and fashion. The Family Herbalist: Natalie Vickery is an Herbalist, Author and Educator with a degree in Natural Health Studies and Naturopathy. Dr. Andrew Weil's Natural Health Tips: Offers simple, actionable, daily advice for maintaining optimal health. Jasmin Ilkay, MBA, MPH, RD, is a registered dietitian, consultant, university professor, author and sought-after speaker who specializes in weight management, eating disorders and healthy food marketing. Her goal is to empower families to live healthier lifestyles. Ms.Ilkay is a major proponent and advocate of public health, health awareness and education; she is continuously engaged in meaningful dialogues with food companies about issues regarding healthier ingredients and more effective education-oriented marketing to consumers. Ms. Ilkay is also a champion and activist in the fight against the obesity epidemic. She currently lives in New York City with her husband and two children. Google is testing their new medical component to be a part of Google's Helpouts service. They are integrating links in search result to pilot a program that will connect users with medical experts via video chat. Some of the consultations will be free, while others require payment via Google Wallet. The program is already in the trial phase with no concrete launch date. The program is also reported to be HIPAA-compliant. In a statement released to Gizmodo, a Google executive explained that "When you're searching for basic health information - from conditions like insomnia or food poisoning - our goal is to provide you with the most helpful information available. We're trying this new feature to see if it's useful to people." As someone who is an avid google searcher and delays going to the doctor, I am pretty excited about the possibility of getting medical advice without leaving my home. Would you use this feature for medical advice? One of my favorite artists, good ole’ Willie Nelson states in The Tao of Willie “Once you replace negative thoughts with positive ones, you’ll start having positive results.” This is a concept that I try to live by and teach my children. Maintaining a positive mindset can be difficult at times. During these negative spells positive reinforcement is key. 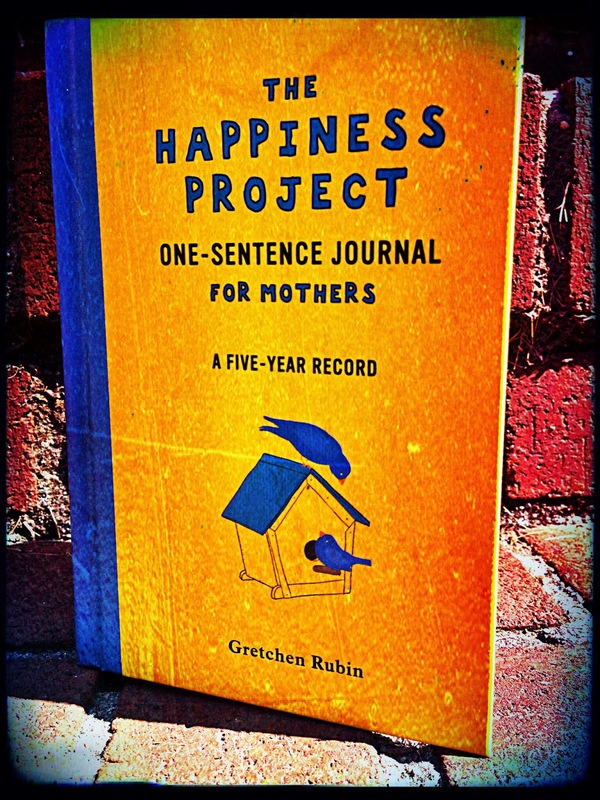 I recently purchased The Happiness Project One-Sentence Journal for Mothers, A Five Year Record. Not only does this one-sentence journal capture mine and my family’s major milestones and memories, it challenges me to pay attention to all the positive details and people in my life, clouding the negative, and mostly irreverent ones. The Happiness Project is one of many social campaigns for happiness. A regular exercise routine can get boring, not only mentally but physically as well. 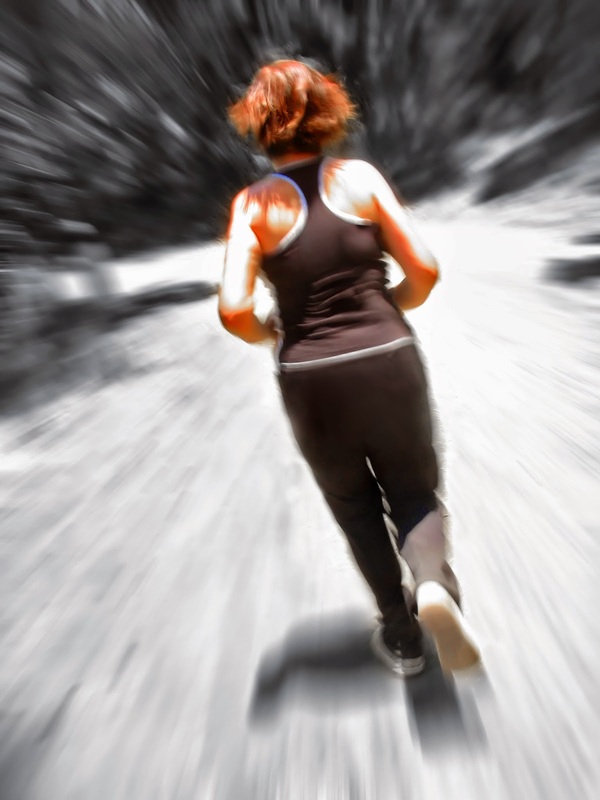 After doing repetitive exercises, your muscles start responding less. When the body is not stressed, the physiological response lessons, both in strength and aerobic capacity. The only way to abate this conundrum is to add variety to your exercise routine at least every three to four months. From fusion fitness classes like Koga to high intensity interval training, there are dozens of ways to add some spice to your exercise routine. Here are some of my favorites. Need to lose weight? Want to improve your culinary skills? There’s an APP for that. Whether you are watching what you eat or need to add some healthy flair to your plate, there are many APPs available to guide you. These are my current favorites. Obviously it’s tough to choose only five APPs out of the hundreds available. If you have a favorite APP or have feedback on the APPs featured, please share your thoughts. 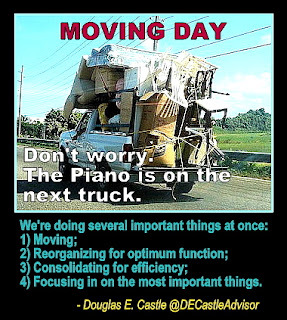 Note: The above RSS News Feeds made available courtesy of Douglas E Castle. You are welcome to join us as either a Featured Author or as a Guest Columnist if you can construct a good article about something which you believe would be of interest to our readers regarding the theme of this site. We provide you with full attribution, a short bio, a backlink to the site of your choice and a great deal of promotion and publicity. Please...Show us what you've got!